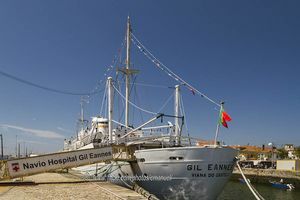 Be sure to visit the famous Gil Eannes hospital ship on your passage through Viana do Castelo, in Portugal. 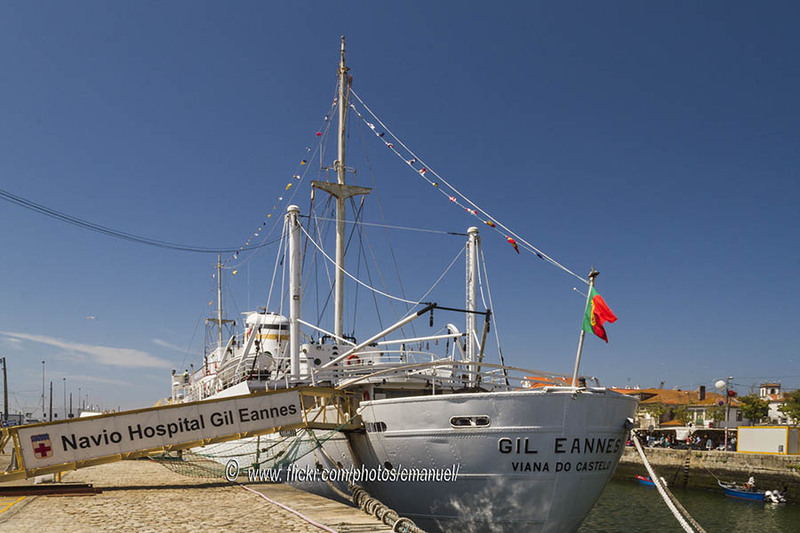 Gil Eannes is a former hospital ship which is anchored near the 5 de October Square, in Viana do Castelo, Portugal. Currently, this pioneer boat, which gave assistance at sea to fishermen off the coast of Terranova, is restored and can be visited. While visiting it, you can scale by its steep decks and cabins, and you will also be surprised to find old medical instruments. 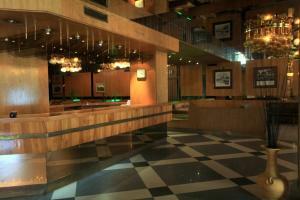 Children younger than 6 years have free entry.